This beautiful piece of wood will be full of glitter. Your horses name will be in glitter with more small glitter stars inside. On the left is a brilliant style star and on the right a larger star - all in glitter. Just tell us what glitter and where the glitter is to go. For example, Gem's plate above - choose purple glitter in the drop down menu below, this is the colour that the stars will be (including the small stars in Gem's name). Then tell us that you would like pink glitter for the name in the box that says "Please enter a description(s) of your custom plate: " If you would like some of the stars in different colours, please let us know in theis box too. It is finished using yacht varnish (4 coats) and then sanded smooth. This will produce a very clean and clear finish and will protect your sign from the elements, whether your horse is stabled in or outdoors. This product comes with pre-drilled holes and a set of two screws for your comvenience. All our plates now feature fancy corners! 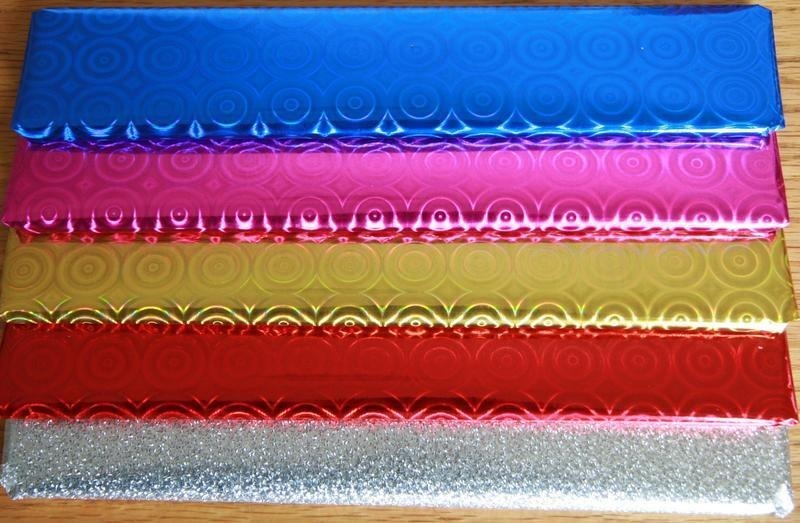 Choose the following options for this plate for Cally - glitter colour from drop down menu - purple. Then in the "Please enter a description(s) of your custom plate: " box enter, blue glitter for name, with silver stars in the name, a few blue glitter stars on the left"
Why not take advantage of our gift wrapping service? Due to high Due to high demand this product is currently on back order . Please contact for more information.